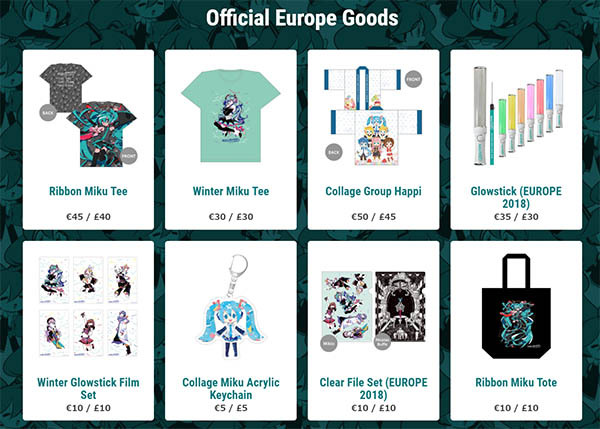 The much anticipated Miku Expo 2018 Europe goods have finally been revealed, along with online presale starting now! 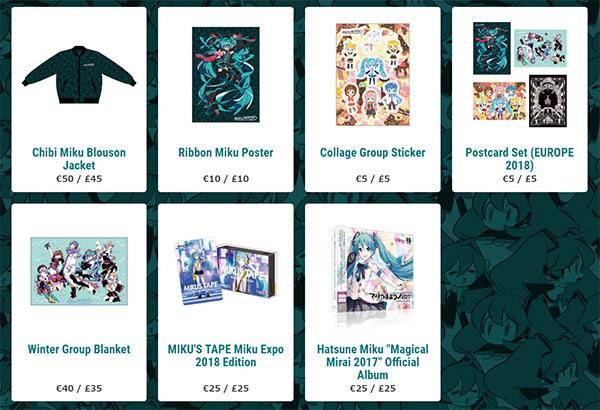 The list of goods available are, in order: t-shirt, happi jacket, glow stick, glowstick film, acrylic keychain, clear file, tote bag, blouson jacket, poster, sticker, postcard, blanket, MIKU’s TAPE Miku Expo 2018 edition, and finally, the Hatsune Miku: Magical Mirai 2017 official album. Please note that the online presale only include some items, being the glowstick, glowstick film, happi jacket, and t-shirt. 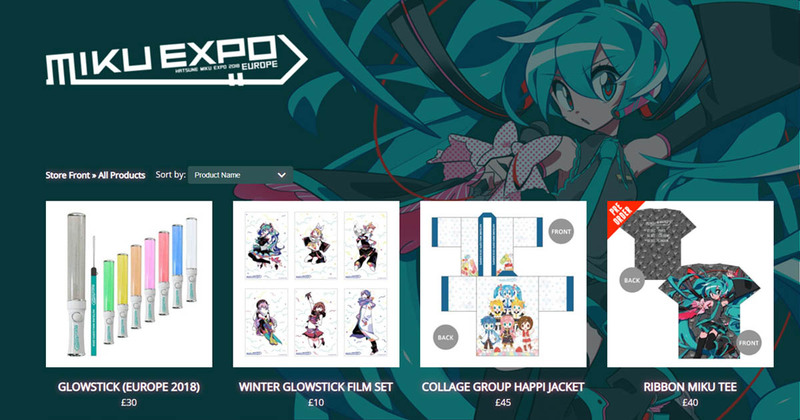 Also announced with the goods reveal is a new location for Miku Expo LET’S PAINT! 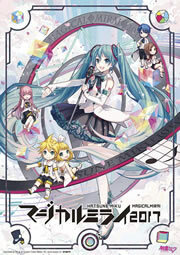 event, which will be held at Takagi GmbH -Books & More in Düsseldorf on December 3rd.